Galway is a county in Ireland that’s difficult to capture in words. Its city, a cosmopolitan beacon of craic, shopping and beautiful eateries is one part of its attraction. 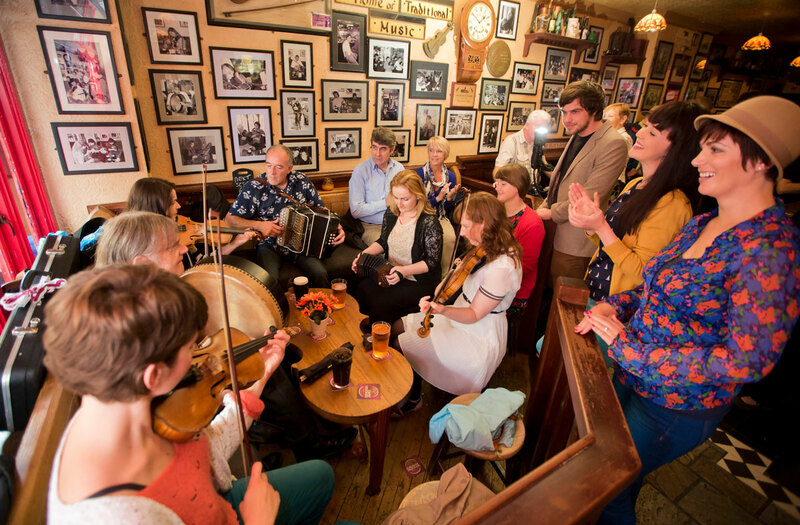 Its “county-scape” (everything that is not in Galway city) offers a sheer abundance of culture and sights that will last with you forever. If you looking for a family break or simply seeking a weekend away a hybrid experience of suburban and country-side experiences a trip to Galway staying in a self catering home is just the thing for you. The Quay Street Kitchen: The Quay Street Kitchen offers a cosy and relaxing escape away from a bustling street where it sits. Quay Street Kitchen offers foods that will make your mouth water no matter what your taste. Recommendations often heard from people having experience this restaurant would be its fabulous lamb shank and its mussels (just to name a few). Mitchell’s Restaurant: Mitchell’s Restaurant has a long history of serving up beautiful dishes catering to the masses of people that have visited Connemara over the past ten years. A restaurant known for its incredible seafood dishes Mitchell’s Restaurant offers fantastic chowder and mussels offering… It offers fare more than just seafood dishes too – If you are about in Connemara, get to Mitchells. See Mitchell’s menu here. La Collina Restaurant: La Collina is an Italian Restaurant based in Salthill. A restaurant that is highly sought after in the area due to its wonderful ambiance and assorted menu La Collina really knocks it out of the park with its carbonarra. Their bruschetta starters are our personal favourite. See the menu for La Collina here. Visit the Salthill Promenade: The Salthill Promenade is one of Galway’s most visited destinations. Overlooking the Atlantic Ocean the Salthil Promenade is a fantastic place to visit if you want to simply escape the hustle and bustle of the city and just go at your own pace. The 2KM walk is popular with locals and visitors alike. Quay Street: Quay Street is within Galway City and is the centre of the universe for anybody seeking the busy-ness that Galway city provides, both by day and by night. Known for its vibrancy and shopping Quay Street is perfect for visiting couples or corporate visitors. Connemara National Park: Connemara National Park is a perfect place for families to visit and take in the beauty of Ireland’s western beauty. Perfect for young and old, Connemara National Park is somewhere that needs to be visited.